I found a great website for teens and adults to improve their BRAIN HEALTH! 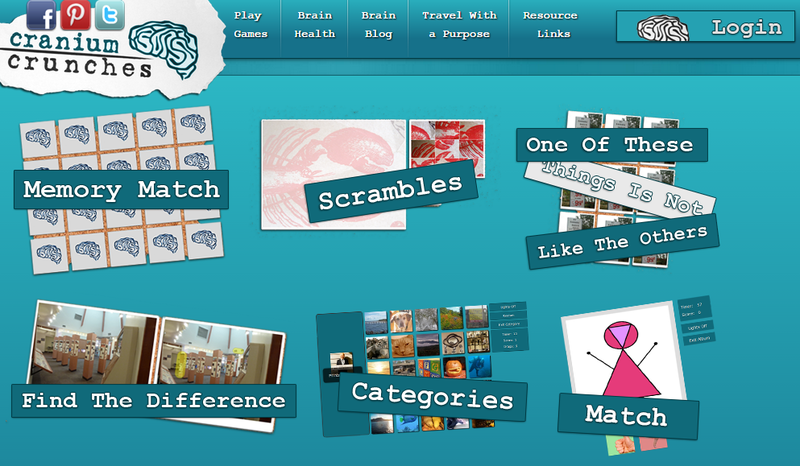 Cranium Crunches is a website that promotes brain health by offering games that improve processing speed, that can hone your attention to visual detail, and help you practice executive function skills. Find It! – This game works on memory, attention to detail, and searching strategies. 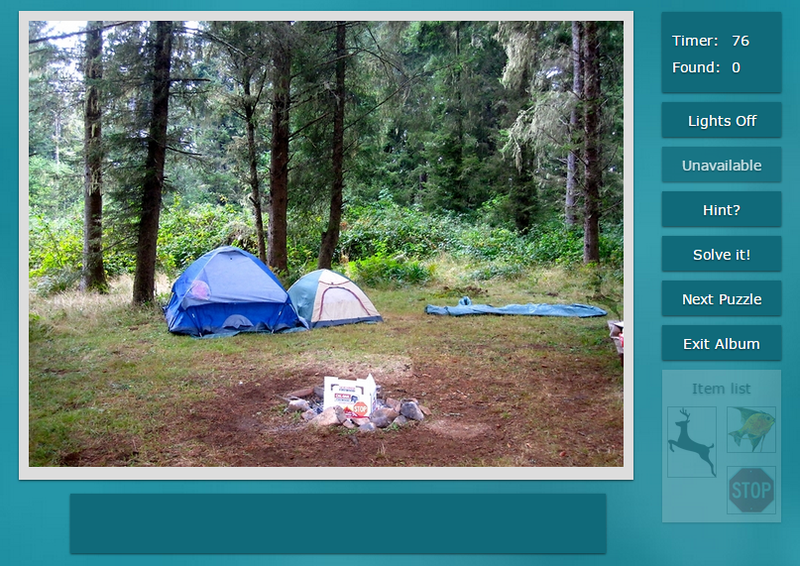 In this game, players find hidden objects in a variety of pictures. Find the Difference – This game works on attention to detail, focus/attention and visual scanning. 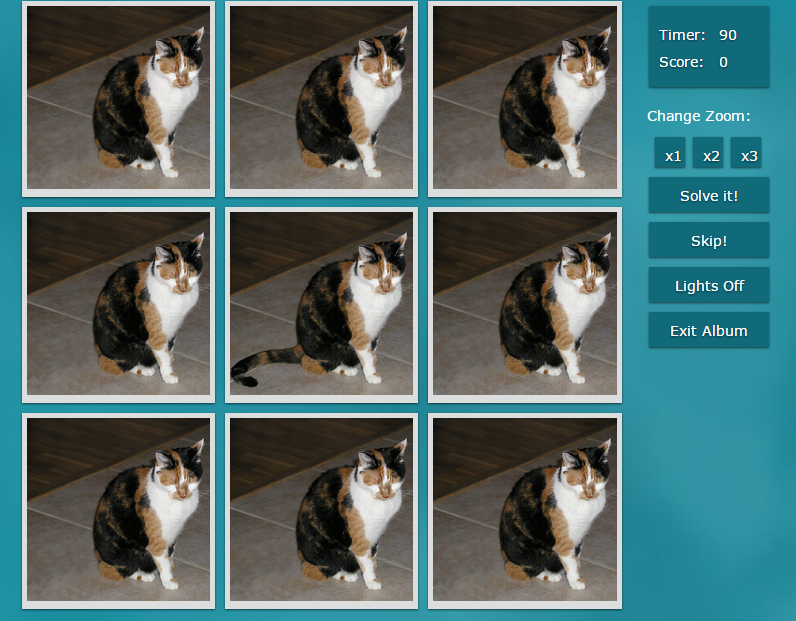 There are 3 levels of play for this game, players needs to find anywhere from 3 – 9 changes between 2 pictures. Match – This game works on processing speed, visual memory, and adaptability. An image appears on the screen, and is then quickly replaced with a second image. 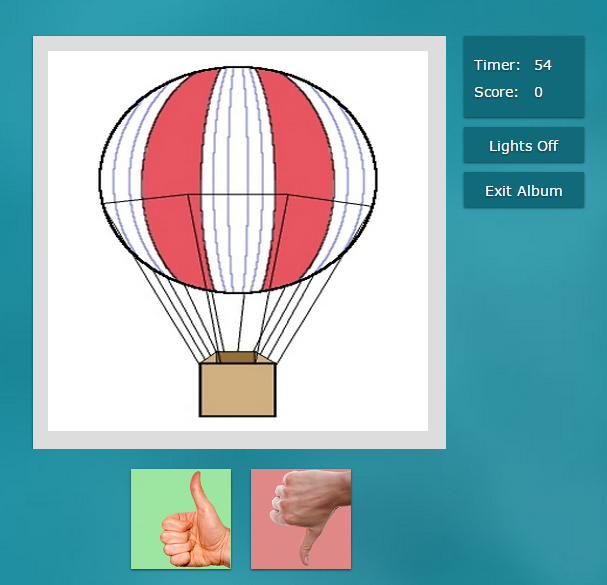 Players need to quickly determine if the image matches the previous one by clicking a thumbs up, or thumbs down. Check out this site! And, be sure to click on their Brain Page link to learn more about brain health and executive function skills. They also have a fabulous list of Resource Links to organizations that support cognitive development and brain health.